A fashion photograph is about a lifestyle, desire, fantasy, sensuality, and, unavoidably, the state of commerce. It is about wanting to be the person inside the clothes or wanting to have one’s life shown within the image. It is also about identity, subculture, and the desire to belong. If you are a student, an aspiring photographer, or working professional, building a fashion portfolio that aspires to this standard can be daunting. Thomas Werner, author of the book The Fashion Image, will share his insight into each of these aspects of fashion and how you can create innovative shoot concepts to help you create compelling fashion campaigns and achieve your goals. All are welcome to attend this free, public lecture! Please reserve your seat here. 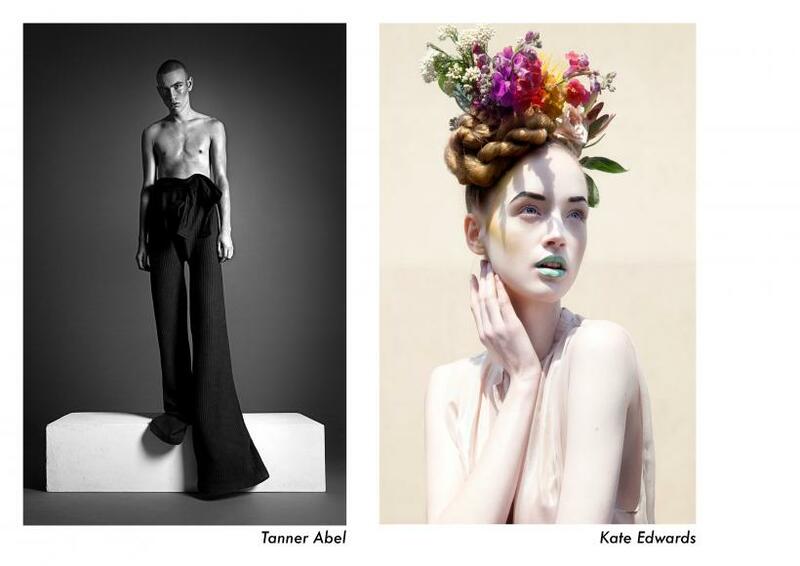 Thomas is the author of the recently released book The Fashion Image for Bloomsbury Press, London, and an Editor at Large for IRKmagazine, a Paris based fashion, and culture magazine and website. An Assistant Professor and past Photography Program Director at Parsons School of Design in New York, Thomas currently lectures internationally on topics of photography, fashion, education, and contemporary professional practices. He is also the former owner of Thomas Werner Gallery in Manhattan’s Chelsea Art District, and recently lead a team developing a media and literacy website and resource center in five languages, Spanish, French, Russian, Arabic and English for the United Nations Alliance of Civilizations/UNESCO. Werner has worked with the Department of State on cultural projects in Russia and been a photography consultant for COACH and Rodale Publishing, among others. He is a recurrent instructor at the United Nations Education First Summer School and is presenting workshops on effective message development and visual communication on an international basis.